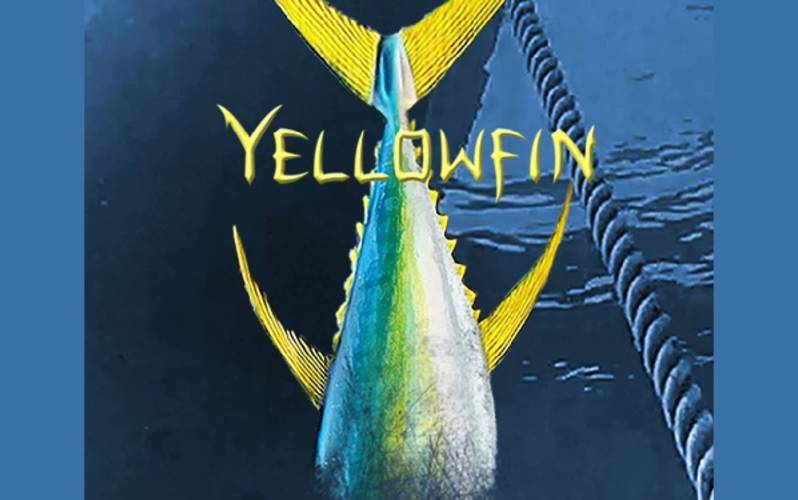 Yellowfin Vodka is crafted with one thing in mind - quality. Our product is made exclusively from premium Louisiana cane sugar and is proudly fermented, distilled, filtered and bottled in-house at the Yellowfin Distillery in Sulphur, LA. The Brand We knew that we needed a brand that would honor one of our state's amazing natural resources and accurately represent the quality of our product. Yellowfin was perfect. Anglers travel to Sportsman's Paradise every day and pay thousands of dollars for the opportunity to land one of these beautiful fish. While the experience is well worth the cost, the real prize is in the culinary quality of the meat that is harvested. Yellowfin tuna are a Gulf Coast delicacy and are often enjoyed rare or lightly seared, just as quality vodka can be enjoyed at room temperature or "on the rocks." How It's Made After a clean fermentation, we remove water and other materials from the beverage alcohol in our custom designed still using 22 stages of separation, ensuring maximum purity and alcohol recovery. Water must then be added to the distilled product to reduce to a bottling strength of 40% alcohol by volume. For this, we use the cleanest water on the planet, carbon filtered distilled water which we also produce in-house to guarantee the best quality. Before bottling, we perform a two day, five stage reactive filtration that removes impurities and provides a delicate polish resulting in an artisan vodka you’re sure to fall in love with!